VTech is not messing around when it comes to pushing boundaries in different markets. In what seems to be a very strong move into the UC and IP phone market, Hong Kong based VTech has just announced an acquisition of the German, Berlin based Snom, one of the leading manufacturer of business and Enterprise phones. 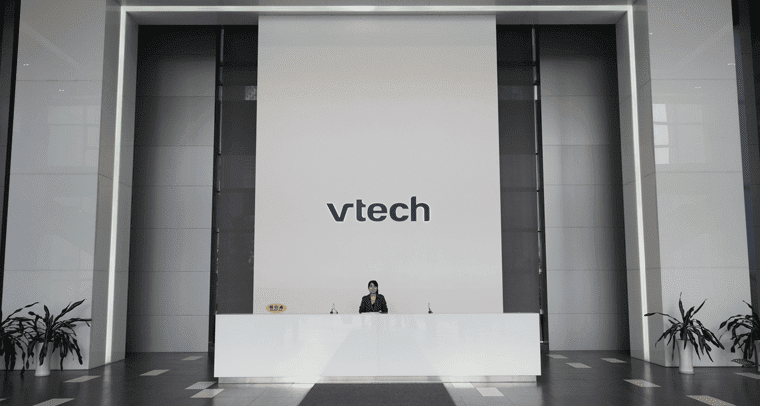 As the global leader in electronic learning products, as well as the world’s leading manufacturer of cordless phones, and even business phone systems, VTech was originally founded in 1976. 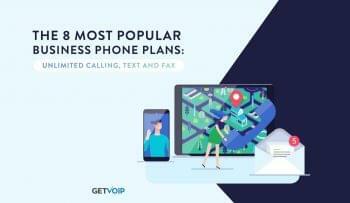 The brand has already been producing cordless phones, and even specifically business focused phones for some time, but the company is now making an even bigger push into the UC, VoIP and business and enterprise market with this recent acquisition. 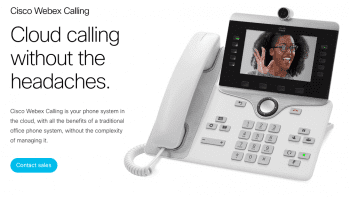 Founded in 1996, Snom is considered a leading brand of professional and enterprise and small business VoIP phones, highly regarded for their German engineering renowned for robust, feature-rich and high quality business phones. 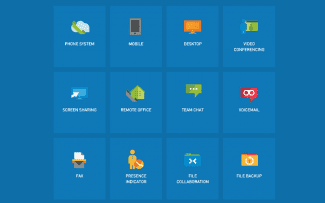 As all of Snom’s products are universally compatible with leading hosted PBX platforms that operate under the SIP standard, with 4 million end-point installations globally, VTech is making a very smart move to increase their presence in this space. Details are a bit scarce, but VTech said the company will acquire 100% share capital of Snom, and will be financed through internal resources. This will be the second acquisition by VTech this year, previously purchasing LeapFrog, the creator of award-wining education solutions, but Snom will be the company’s first acquisition in the UC and VoIP market. The main gains from the acquisition, as C.H. 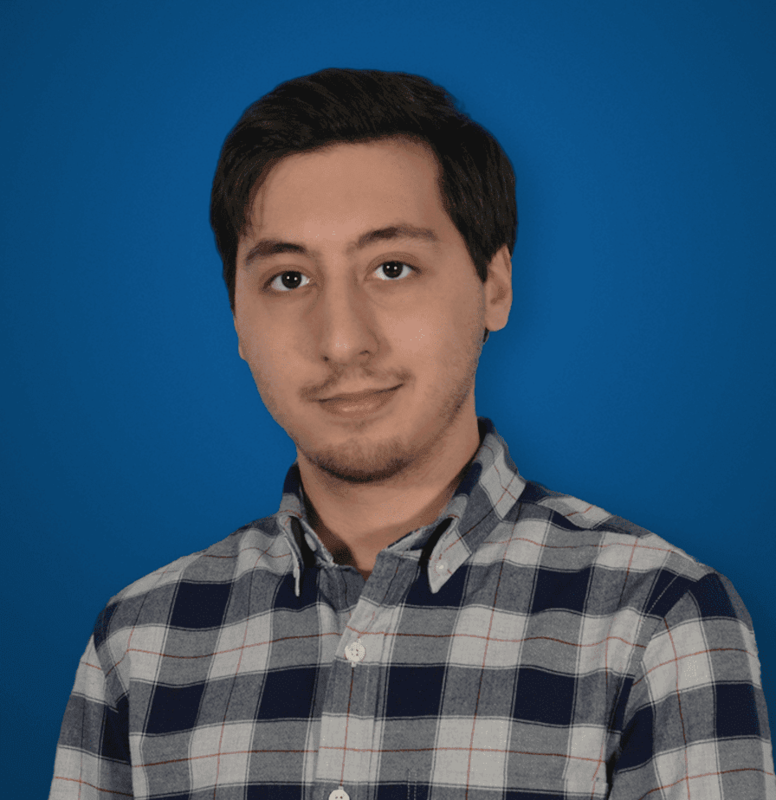 Tong explained, will be in both hardware and software development, allowing VTech to really expand their footing in the business VoIP market, combining years of experience from both sides. All of Snom’s software capabilities exist in the firmware of the company’s p hones, supporting all common standards including the most popular PBX installations and SIP protocols. This should be a huge edge for VTech, allowing them to utilize an already established software bases to grow and innovate with new hardware products and designs. We should expect to see some really innovated designs and products popping up, helping to diversify the options available in the market currently.